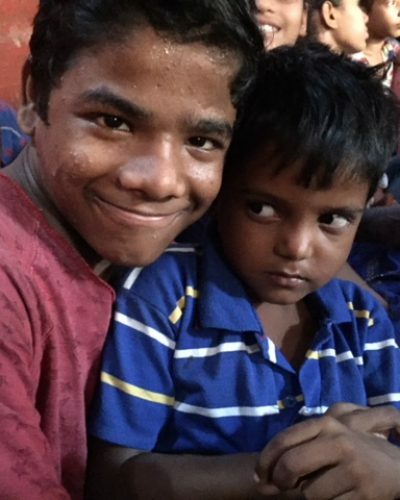 The projects we have worked with in India over the years have highlighted some of the most abject poverty that we at Epiphany Trust have ever witnessed. Following the tsunami we worked in Tamil Nadu helping to re-build people’s lives and providing emergency aid. 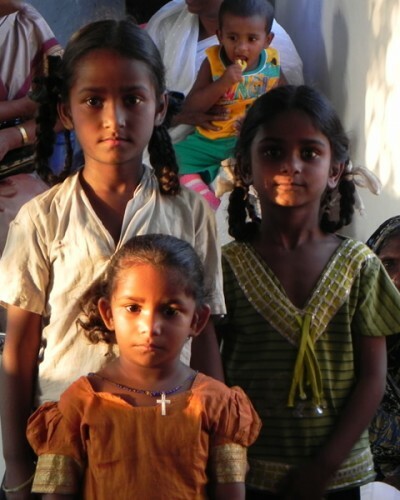 We helped establish a home for orphaned children. We have actively campaigned for the freedom of children currently in bonded labour through the work of the Peniel Foundation in Chennai. Currently we support Peniel Trust in providing healthcare, re-housing the homeless, children’s education and the regeneration of small businesses. We also support a school in the heart of a Delhi Slum called ‘Ashish Asirewad Society Tuition Centre’. 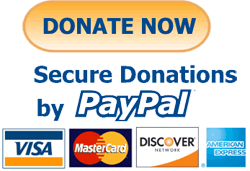 Please follow the links below to read more about these projects and how you can support us or get involved.